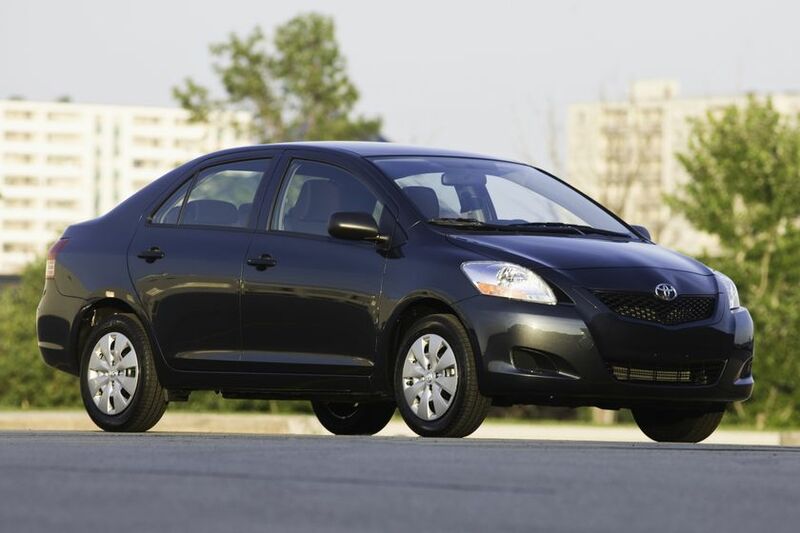 (TORONTO) – The innovative Toyota Prius hybrid and fun, urban-friendly Toyota Yaris are the best in their class for fuel efficiency – something they have done each year since the respective models were introduced to Canadians. 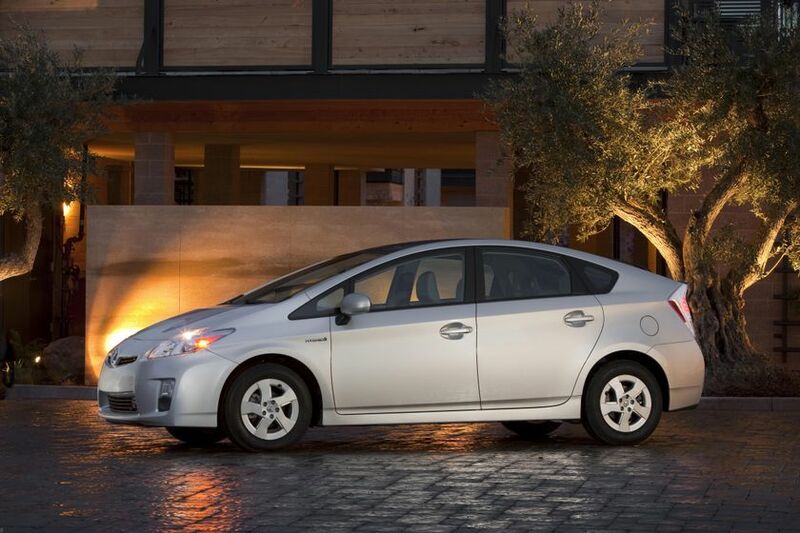 Natural Resources Canada’s Office of Energy Efficiency today confirmed that these two Toyota models continue to set the benchmark for fuel efficiency in their categories, while satisfying Canadians’ needs for a “more power, less fuel” driving experience. * Based on available 2010 Fuel Consumption Guide data. 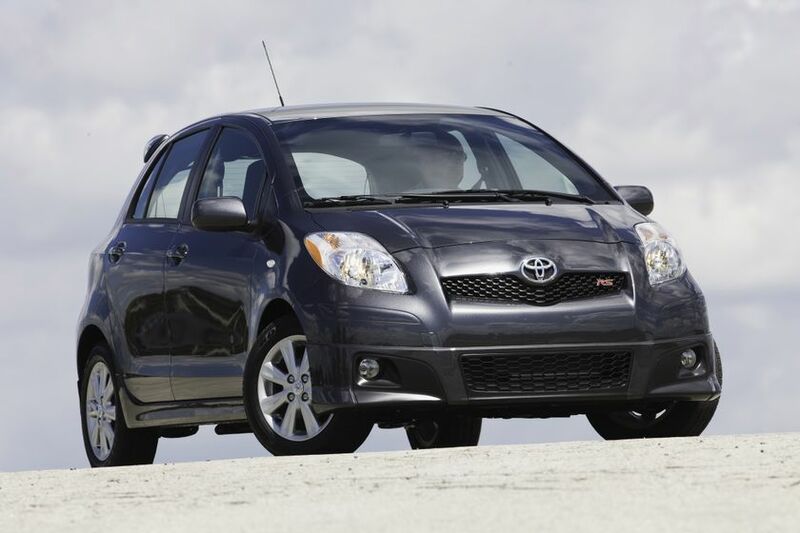 Comparisons against respective class (Prius: Midsize (108 models), Yaris: Subcompact (123 models)). Based on combined fuel consumption, 20,000km driving, and $1/L fuel pricing.